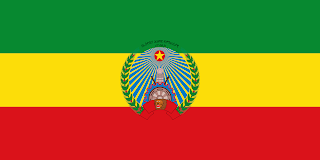 Ethiopia, officially the Federal Democratic Republic of Ethiopia, is a country located in the Horn of Africa. Its population is 102.4 million. The capital of Ethiopia is Addis Ababa. The official language is Amharic. The Internet penetration rate in the country is 15.4% and it is currently attempting a broad expansion of access throughout Ethiopia. Radio is the most popular form of communication. Gambling is legal in Ethiopia. The main regulating body of gambling in Ethiopia is the National Lottery Administration. Since 1981, it has been tasked with regulating and governing all gambling-related activities. The National Lottery Administration has the authority to issue and withdraw licenses, as well collect licensing fees. Online gambling is legal and regulated in Ethiopia. There are many online gambling sites that accept players from Ethiopia that offer wide range of gambling options. Lottery is legal and regulated and is the most popular form of gambling in Ethiopia. Lottery is a state monopoly and National Lottery Administration runs it. Currently, several different types of lottery games are in circulation, the Medebenga, the Edil, Leyou lottery, Tombolla, LOTTO, Tinsae etc. The National Lottery Administration does not offer its lottery games online, and no other online lottery sites exist in the country. 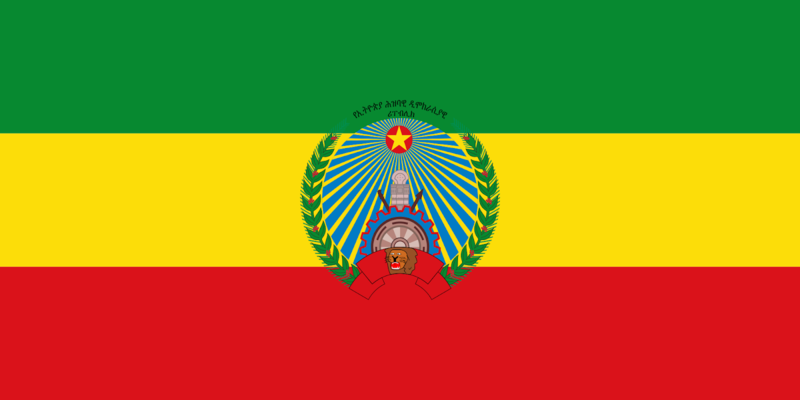 As a result, gamblers of Ethiopia are free to participate in any international online lottery draws. Sports betting is legal under the National Lottery Administration. The first sports betting company was founded in 2012, called Dagoo Sports Betting but was shut down soon after. Online sports betting is legal and a number of foreign sports betting websites accept players from Ethiopia and provide betting on a wide range of sports including football and cricket. Casino is legal in Ethiopia. Currently, only one casino operating in the country and offering the most popular games like blackjack, roulette, baccarat and slot machine.